Support the Hida region by traveling! 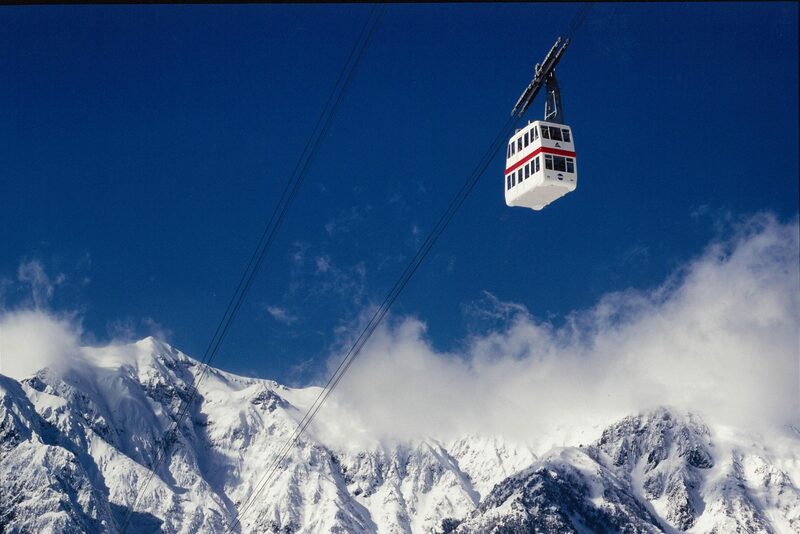 Winter Okuhida Travel Special: Now offering our Shinhotaka Ropeway Package Ticket at a special discounted price! Gifu Prefecture experienced extremely heavy rainfall this past July causing train services along sections of the JR Takayama Line to become suspended. These train suspensions dealt a heavy blow to the Hida region as the number of sightseeing visitors to the area plummeted and bus usage to the Okuhida area dropped. 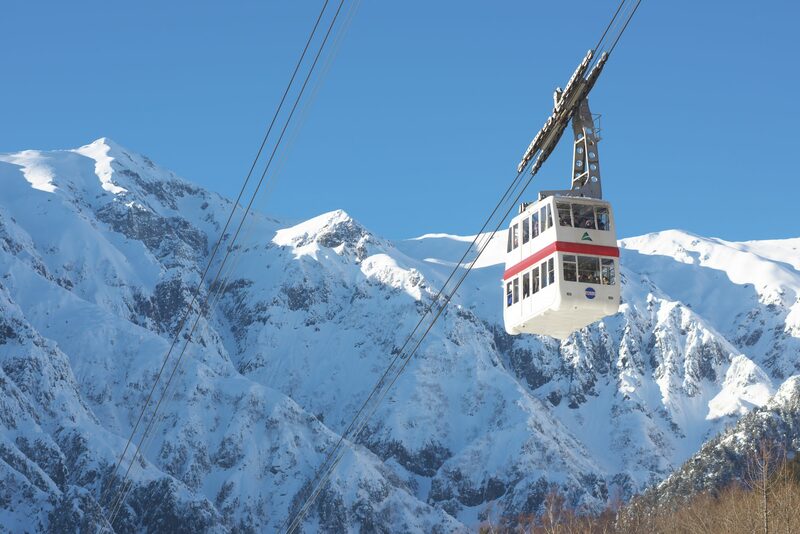 In order to help foster a quick recovery from this tourism slump we are offering our Shinhotaka Ropeway Package Tickets at a special discounted price (utilizing subsidies from the Gifu Prefectural Government). Make sure and choose Hida Takayama as the destination for your next trip, where you can marvel at the grand landscapes of the Northern Alps from the Shinhotaka Ropeway, or relax and unwind in the famous hot spring baths of Okuhida. See below for package ticket details. ※"Child ticket" doesn't include Snack and Coffee. ※"Child ticket" doesn't include Lunch Ticket.